Tip: Ask the seller for measurements to ensure a perfect fit! 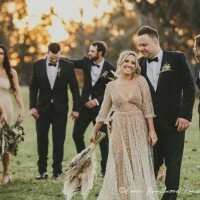 Story: Gold champagne tulle (not ivory) Full length tan slip (attached) Mirrored and embellished gold tulle creates a soft and dreamy appearance to this statement gown. Nala a wedding dress for the lover and dreamer who is confident and ready to make a statement. Details: Gold mirrored tulle semi fitted bodice. 40cm train. Low back and bell sleeves. Once you send a message, Tegan can invite you to purchase the dress. Oh, including an email is a no-no. Please remove it before sending. 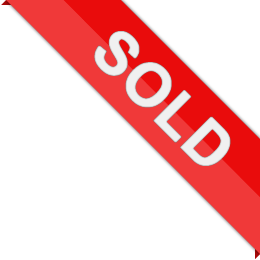 By sending a message you agree to our Terms of Service and Buyer Agreement.